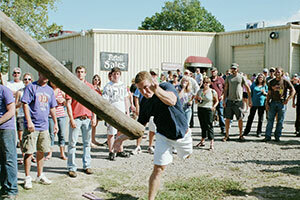 Try the Baum Stossen, or “Log Toss” contest. 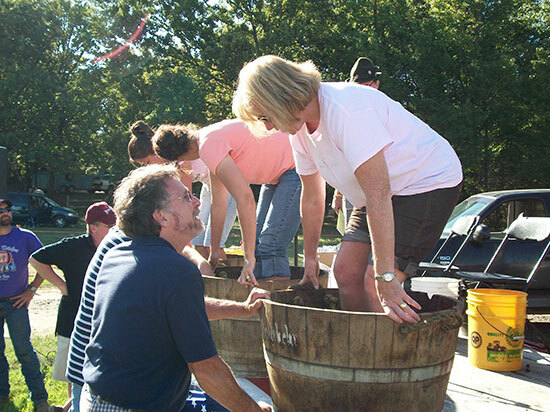 For 53 years, on a fine late October day, hundreds of people have driven to a quaint, Swiss-Austrian style chalet in the Ozark foothills to remove their shoes and step barefooted into large buckets of grapes. 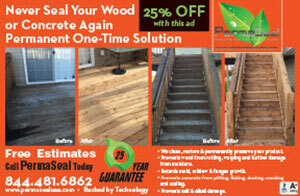 Add to this contests of strength and skill (log tossing, anyone? ), live entertainment, artisan vendors, polka music, congo dancing, good eating, vineyard tours and a whole lot of wine-tasting, and you’ve got yourself a lot of Wiederkehr Weinfest fun. 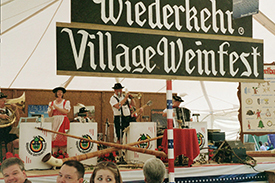 This year, the Weinfest fun takes place on Oct. 22 at Wiederkehr Village, near Altus. Admission is free. Weinfests are an age-old European tradition, explained Wiederkehr Village proprietor Al Wiederkehr. His family knows this well, as they brought the European winemaking tradition to Arkansas from Switzerland way back in 1880 and have remained active participants in the competitive international winemaking scene for more than 100 years. They settled in Altus because the landscape, climate and soil were the most favorable to the needs of grape-growing and winemaking. In doing so, Wiederkehr’s ancestor Johann Wiederkehr started a whole new industry for Arkansas. Wiederkehr Weinkellars became the flagship of sorts for a growing number of now well-established wineries in the immediate area, often known as Arkansas Wine Country. There is nothing like a fall day feet-deep in grapes. If you’ve never stomped grapes (stepping on one on the kitchen floor does not count), you should give it a try. There’s nothing quite like the feeling of balancing on the shifting, juicy fruit that is turning your feet a lovely shade of purple. Since the earliest days of winemaking thousands of years ago, this is how it had been done. 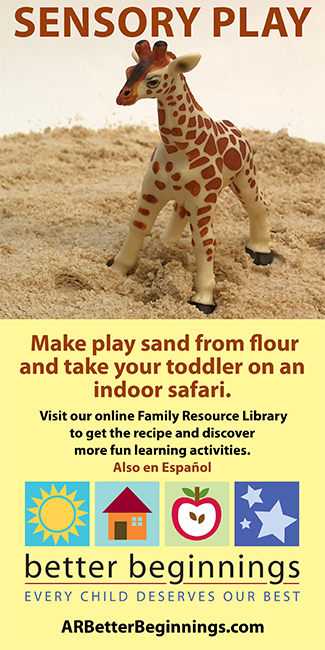 There is something supremely earthy and satisfying about the squish of it and the squeals of glee from others trying their hand (or foot, rather) at it. In fact, you might be surprised to know there is real skill involved — so much so that Wiederkehr Weinfest is a qualifying competition for the National Grape Stomp Championship. A win here can help you reach the National Championships at the Sonoma Harvest Fair in California. A star could be born! Enjoy Wiederhehr’s famed Swiss-Austrian entrees at lunch and dinner. There’s plenty to entertain you at Weinfest even with your footwear on. Some of the best arts and crafts exhibitors in the region will have booths set up for pre-holiday shopping. Swiss-Austrian and other internationally themed concessions will be available from breakfast to 5 p.m. The award-winning Weinkellar Restaurant is a popular indoor respite for festival-goers. It will be open serving lunch and dinner during festival hours. Bring your best camera because there’s a lot you’re going to want to capture on film, from the costumed performers (some in lederhosen!) to the sweeping, panoramic view you get of the Arkansas River Valley from atop Wiederkehr’s observation tower in the vineyards. Ride a carriage to the vineyards during the tour to learn how Wiederkehr makes its many types of wine from different varietal grapes. See behind the scenes of production and bottling on the free tours of the historic wine cellars and enjoy free wine tastings in the cool dark of the tasting room. 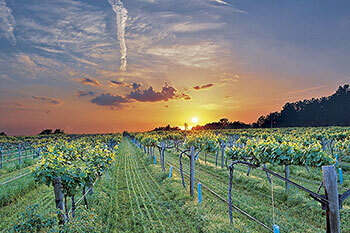 Arkansas Wine Country is on of the prettiest parts of the state. 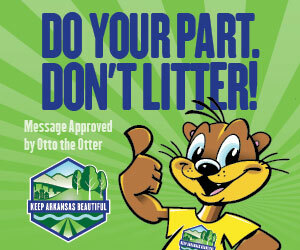 Photo courtesy of Arkansas Dept. of Parks and Tourism. The live stage features traditional and contemporary arts. Amidst the roster of local and emerging entertainers, a couple of Weinfest traditions are audience favorites. Musicians lead the audience in sing-alongs — in both English and German. And at some point during the Weinfest, a conga dance line inevitably develops, winding its way around the property and through the wine cellars themselves. Bacchus himself, ancient Greek god of winemaking and merriment, will be on hand to liven up the festivities. Don’t be surprised to see him in his toga at the front of the conga line. Games of skill here are not the sort you’ll find at any festival. Besides the stomping of the grapes, where else can you watch grown men compete at throwing logs? Or heaving ridiculously large stones? Or rolling barrels? Not many places, that’s for sure. 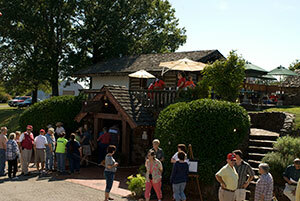 Wiederkehr Weinfest is a “bucket list” kind of Arkansas festival. And yes, that bucket is full of ripe grapes, just waiting to be stomped. Saturday, Oct. 22 8 a.m. – 10 p.m.